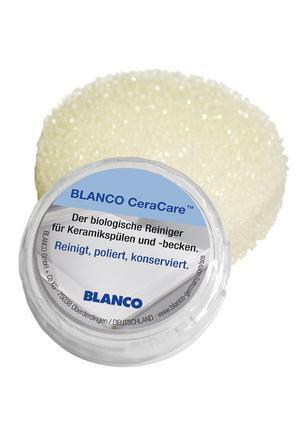 The biological cleaner for ceramic sinks and bowls. - also suitable for cleaning ceramic hobs, precious metals (e.g. silver) and chrome etc. Also suitable for stainless steel sinks with Naturfinish.